Chicken Divan is one of our favorite go-to dinner options, and it seriously couldn’t be more delicious. 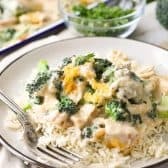 In this easy recipe, Chicken and Broccoli are mixed with a rich and creamy sauce then baked until all warm and bubbly. 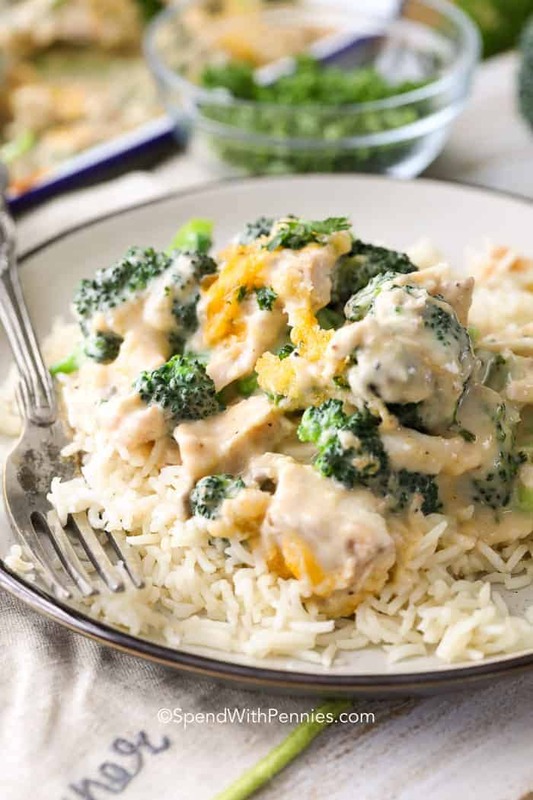 This recipe is a classic with one of my favorite flavor combos… chicken, broccoli and cheddar cheese. 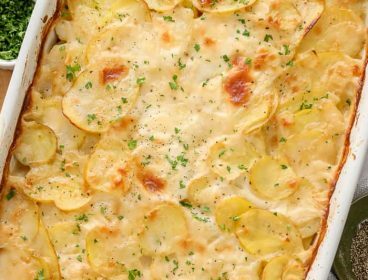 It is definitely no surprise that this Chicken Divan recipe has been enjoyed by so many families for decades! 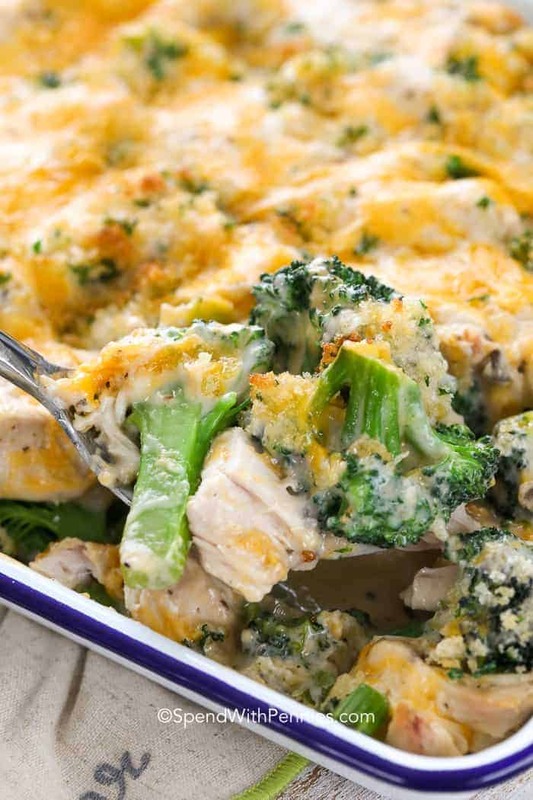 Chicken Broccoli Divan is a quick and easy casserole, making it the perfect dinner option for busy weeknights. 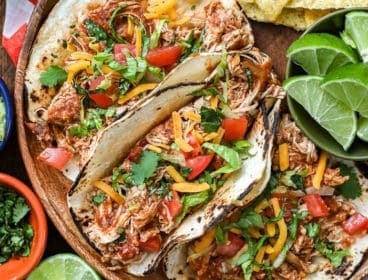 If you use leftover chicken or rotisserie chicken, you can have it on the table in under 30 minutes. 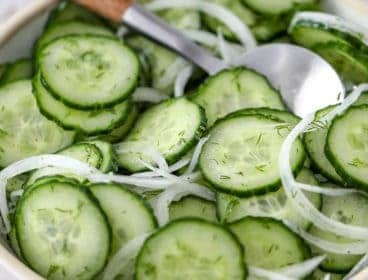 Served alongside a fresh fresh green salad and some bread with Homemade Garlic Butter, this is one meal your family will request over and over. Chicken Divan gets its signature rich and creamy flavor from a mixture of cheddar cheese, milk, condensed mushroom soup, and sour cream. 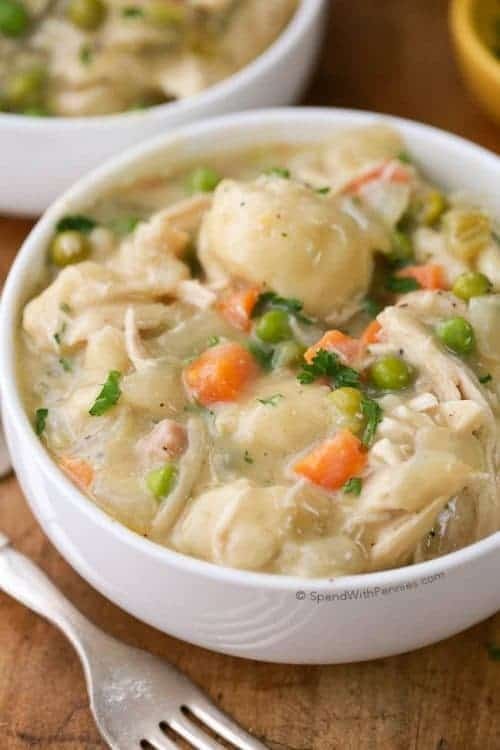 If you don’t have cream of mushroom soup handy, cream of chicken, cheddar or broccoli also taste amazing in this recipe! Some recipes do make Chicken Divan with mayo, however I prefer to use sour cream. I always use fresh broccoli in my Chicken Divan but you can also add in cauliflower or asparagus (and we sometimes make it with a pinch of curry powder too)! 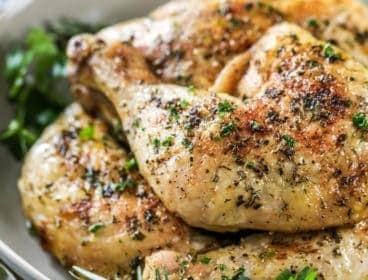 The chicken is cooked before it goes into the recipe so if you have leftover chicken (or turkey) it’s perfect in this recipe. 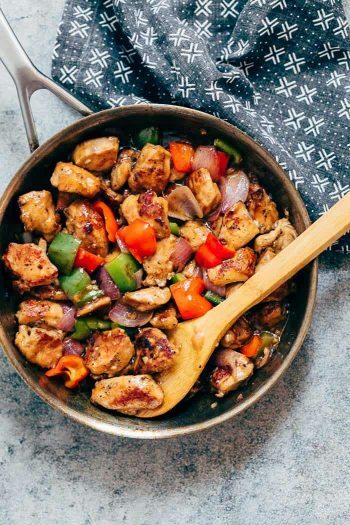 If not I usually make and shred poached chicken because it’s SO easy. The butter and breadcrumb topping on this Chicken Divan casserole really gives it the perfect finishing touch. 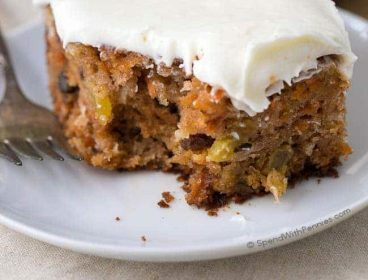 Just bake until the topping is golden and everything else is hot and bubbly! I always make Chicken Divan with fresh broccoli, it has the best flavor and doesn’t end up watery or mushy as frozen broccoli sometimes does. 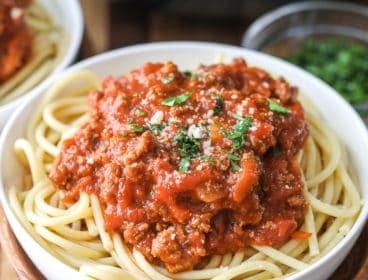 Next, combine all of your ingredients for this easy sauce. 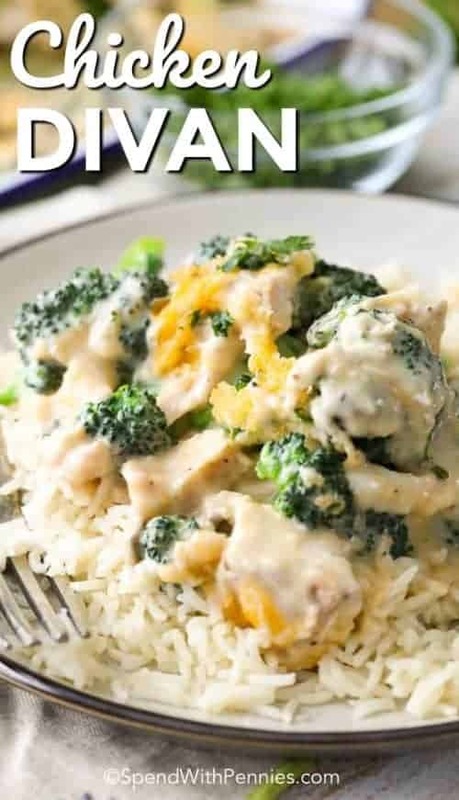 Add your chicken and broccoli into a dish, top with the cheesy sauce. Finally, sprinkle your buttery breadcrumb mixture (my favorite part) over the chicken and broccoli mixture and bake it for about 20 minutes or until bubbly! Easy peasy. I usually enjoy Chicken Divan with rice (or Garlic Butter Rice), but it also tastes amazing served over noodles or even some creamy mashed potatoes! If you don’t eat the whole casserole (which we usually do around here, it’s SO good), it reheats perfectly. Simply place the Chicken Divan in the microwave, or reheat it in the oven or on the stovetop. Before reheating, I usually add a splash of milk to keep it nice and creamy. 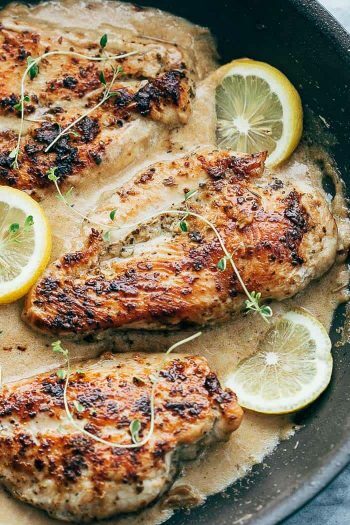 This classic, creamy dish has been loved for decades for both its ease of preparation and rich flavor. Place broccoli in a large pot boiling water and cook 2-3 minutes or just until tender crisp. Drain well. In a medium bowl, combine 1 cup cheddar cheese, milk, condensed soup, sour cream and seasonings. 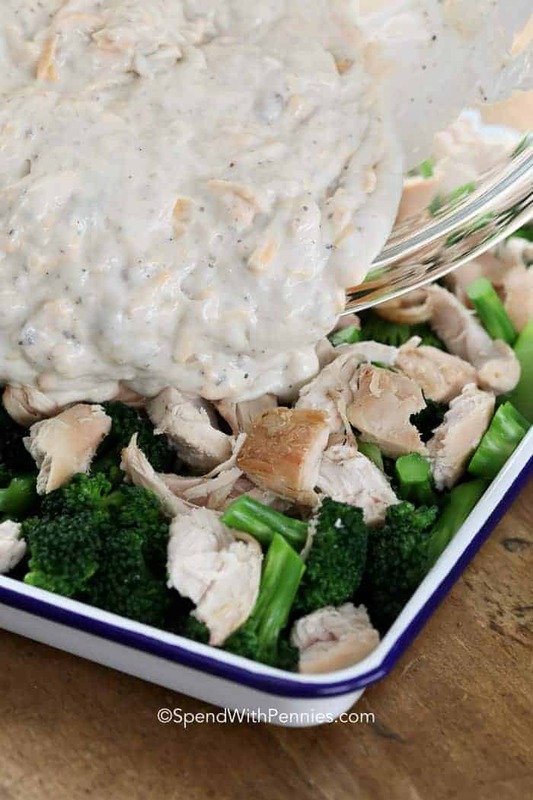 Stir in broccoli and chicken and spread into a 3qt casserole dish (or a 9x13 pan). Top with remaining cheese. In a small bowl, mix the butter and bread crumbs. Sprinkle the topping over the chicken mixture. Bake 18-20 minutes, or until the breadcrumbs are lightly browned and the mixture is bubbly and hot. Serve over rice, noodles, or mashed potatoes, as desired.